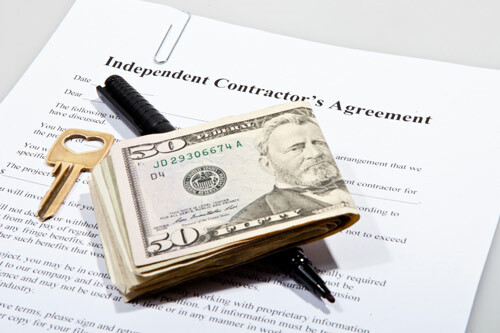 Are You An Independent Contractor That Knows Your Options? Do you know what taxes you need to pay? 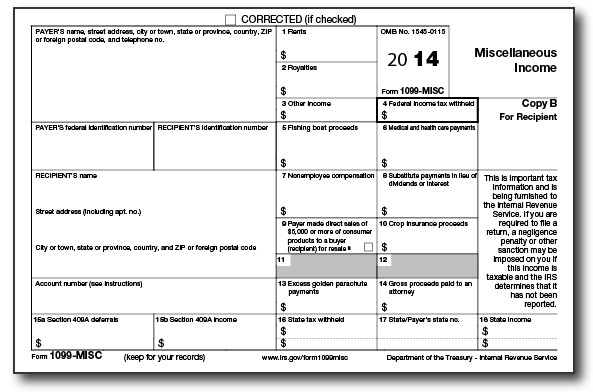 Are you familiar with what tax forms you need to file? 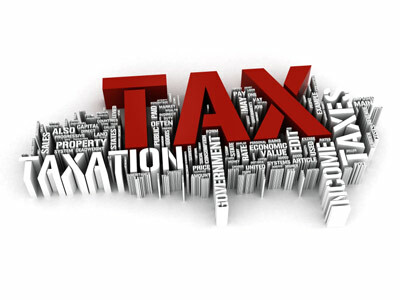 Do you have a tax strategy? There are many potential pitfalls that independent contractors should be aware of. Receiving a 1099 for income paid to you means it is time for you to review your options as an independent contractor. The key is to understand what taxes you are responsible for and what tax forms you need to file. As an independent contractor, not being prepared at the year-end can be very stressful. This is especially true if you find out you owe a large amount of money for taxes that you didn’t plan for. 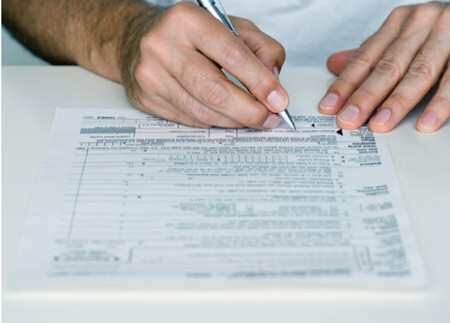 Do You Know the Business Deductions You Qualify For as an Independent Contractor? Home office business deductions is another area that has changed recently. The Internal Revenue Service has provided a $5 per square foot (max $1,500) standard deduction for individuals that qualify. 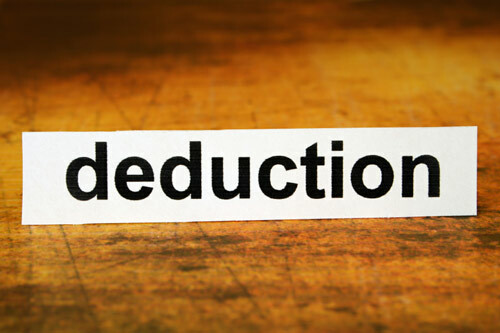 The rules to qualify for a deduction have not changed and you should review your situation with a tax professional before taking any deduction as it relates to a home office. 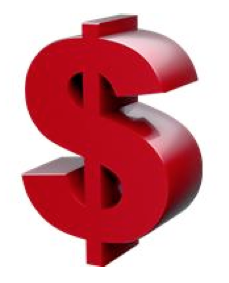 Do you know your independent contractor business expenses? If not, see my eBook: 7 Things Every Small Business Owner Needs to Know for additional information on expenses. I will review below a few expense categories and taxes that I believe are common with self-employed individuals. Ordinary business expenses including rent for an office, utilities for said office, supplies and equipment needed to run the business are deductible 100% against income earned. I’m not going to go into much detail here because if used only for the generation of the income it’s considered an ordinary expense. 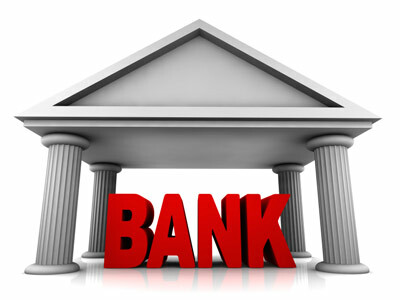 Are you concerned that you may be setting yourself up for a future problem when it comes to banking? It is a valid concern. Independent contractors need to set up separate bank accounts. It is a must, be aware it will help you avoid depositing income earned and paying expenses out of your personal checking account. Need help determining your independent contractor status? First step is to review the rules set our by the Internal Revenue Service, see IRS.gov website. 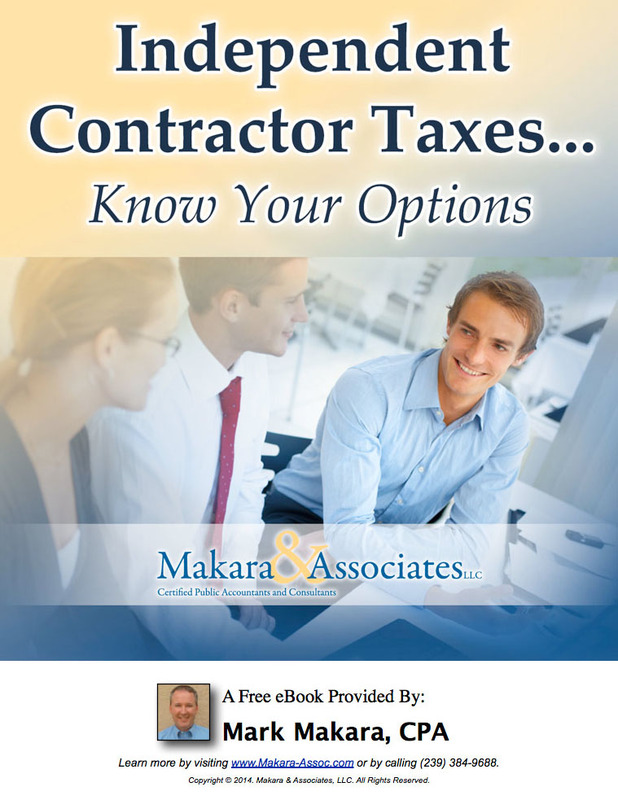 Independent Contractor Taxes – Are You Receiving a 1099 for Income Paid to You? When you are an independent contractor receiving a 1099 for income paid to you, it can be difficult to figure out what your options are regarding taxes. Independent contractor taxes can be managed when you understand what your choices are, what taxes need to be paid, and what tax forms need to be filed.